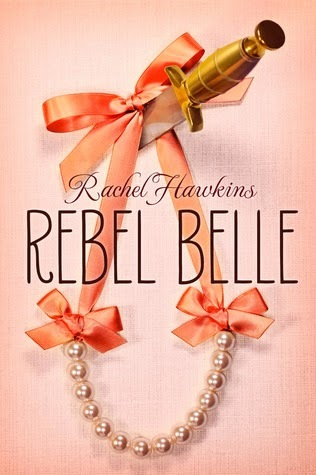 My pick is Rebel Belle by Rachel Hawkins! I just read my first book by this author, Hex Hall, last week and absolutely loved it. So I was thrilled when I heard she has a new series coming out! I love that this is set in the South. And a lot of early reviews I've read say that Harper has a snarky personality, which is awesome. Rebel Belle releases April 8, 2014.